This January get nature’s fast food delivered to your workplace – with 10% off your first four orders! 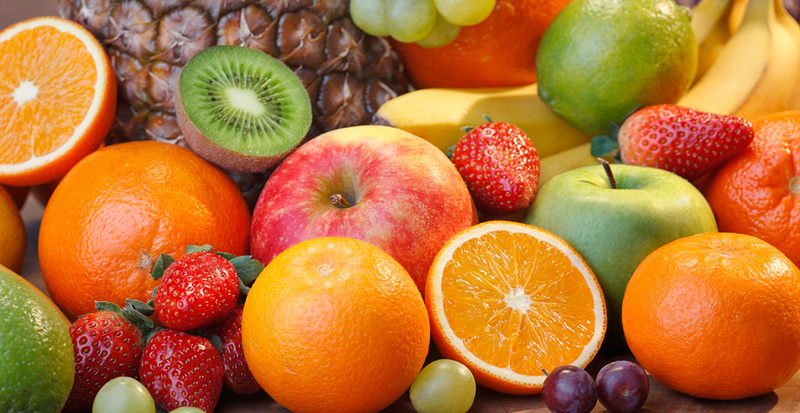 Fruit is nature’s fast food; it’s the original and the best – no need to add anything or take anything away. It contains lots of fibre, vitamins, minerals and antioxidants – can you say the same for snacking food sux has crisps and chocolate? Each day we deliver baskets of fruit to workplaces across Yorkshire, Lincolnshire, Derby and Nottingham; helping to keep employees healthy, especially at this time of year when there’s plenty of lurgy going around. And this month, if you sign up to our fruit delivery service then you’ll enjoy 10 per cent off you first four orders; give our sales team a call on 0800 061 2193 and quote NEWYEAR17. Fruit is incredibly fulfilling; most people will feel satisfied after one large apple; automatically making you eat less of other foods such as crisps and chocolate. Countrywise fruit boxes come in three sizes; 20, 30 and 50 pieces including a mix of apples, bananas, pears, clementines, plums, grapes and seasonal fruit. All our fruit comes fresh from Hull’s historic fruit market on the morning that it is delivered. So what are you waiting for? If you’re an employer call us on 0800 061 2193; and if you’re an employee have a word with your boss – providing healthy fruit is a great benefit to any business. Healthy fruit, healthy (and productive) workers! 10 of the healthiest fruits for your body.